Lympstone Manor is a luxury five star country house hotel in devon overlooking the tranquillity of the Exe estuary and the Jurassic Coast. The hotel is a proud member of relais and chateaux and has 21 luxurious guestrooms and suites, acclaimed Michelin Star fine dining cuisine by Michael Caines, a world-class wine cellar and 28 acres of grounds with a 10.8-acre vineyard. A perfect place to stop by for teas and light bites as well as the full menu. 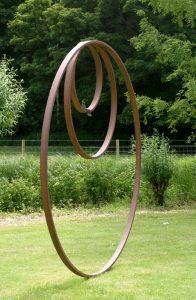 I have a number of works displayed in the house and gardens, including the new large Whisper piece. 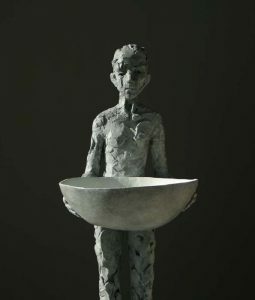 Art For Cure’s first London exhibition at Bankside Gallery SE1 , next to Tate Modern . A thrilling exhibition of painting, photography and sculpture all about the female form with contribution from many of the UK’s leading contemporary artists . 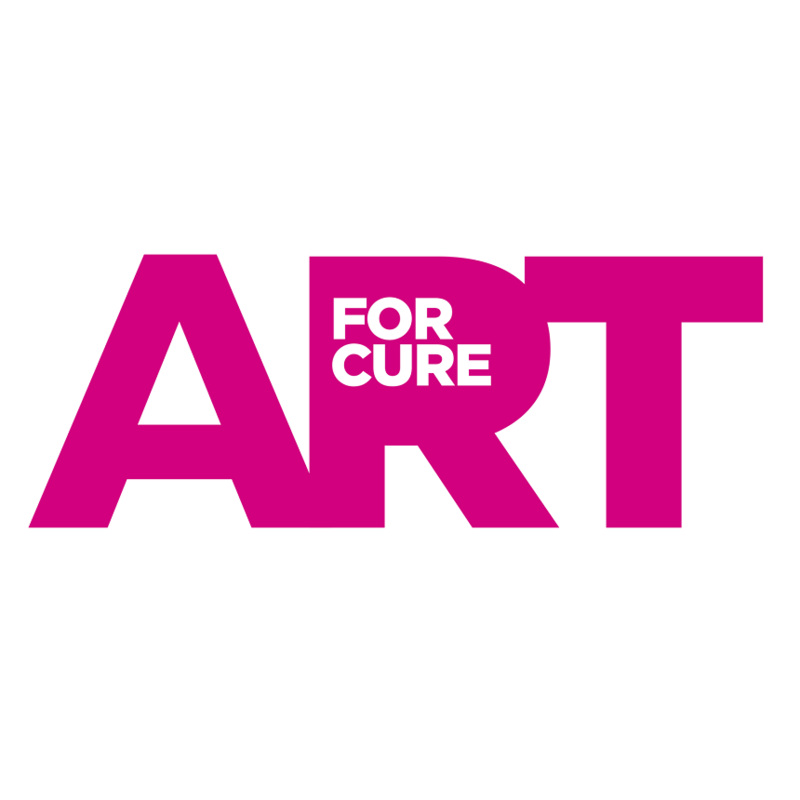 Art for Cure stages events and raises funds to distribute to organisations involved in researching a cure for breast cancer, as well as other organisations involved in caring for those affected by breast cancer. 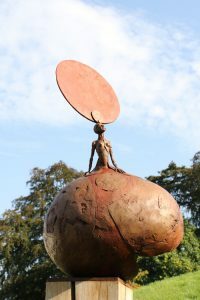 The sculpture ‘Possibly’ is on permanent display. 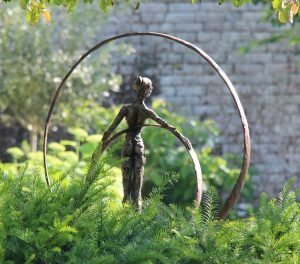 Show opens Saturday 8th September and is open daily 10am – 4pm throughout hArt until Sunday 16th September, during these eight days larger sculptures can be viewed in the secret garden. 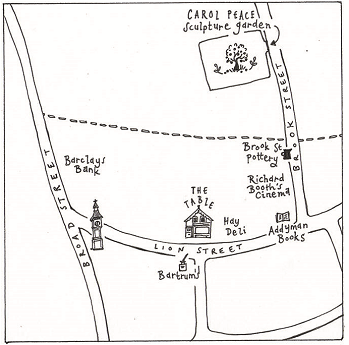 Exhibition closes on Saturday 22nd September. Preview 17th May 2018, 6pm to 9pm, all welcome. 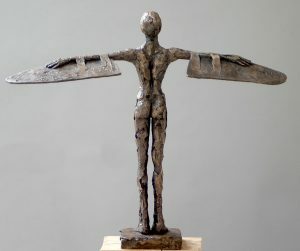 I am joining forces with my garden designer sister Barbara (‘B’) in a unique collaboration of nature and sculpture raising money for nursing charities through the National Garden Scheme. An evening of Fashion, Music, Sculpture and Design at Kings Weston House, a beautiful, historic location in Bristol. As well as the fashion show itself which celebrates exciting talent from Bristol and beyond, the night will include performances from local musicians and proceeds from the show will be donated to Bloodwise the blood cancer research charity. Art For Cure stages one of the most exciting and successful art and sculpture exhibitions in the UK; raising money for national breast cancer research and supporting breast cancer services. In November, I celebrated 25 years of being an artist in Bristol with an 11-day extravaganza of sculpture, drawing, painting, words, food and music, centered around a large show in the Paintworks Event Space. 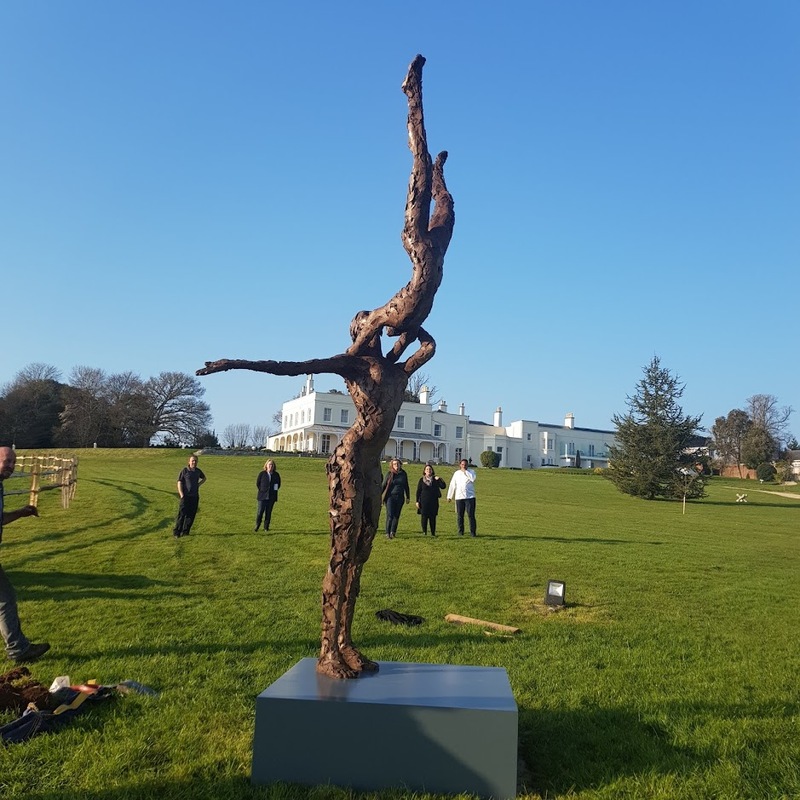 Part of my 25th year celebration a solo show combining intimate indoor pieces in the quiet calm of Alan’s gallery in Sunningdale, and just down the road see large scale sculptures set in the glorious grounds of Coworth Park. An amazing day out in beautiful gardens and there is even a nice pub in the village…basically a perfect costwold day!